滝沢ハム株式会社 Copyright (c) 2005. 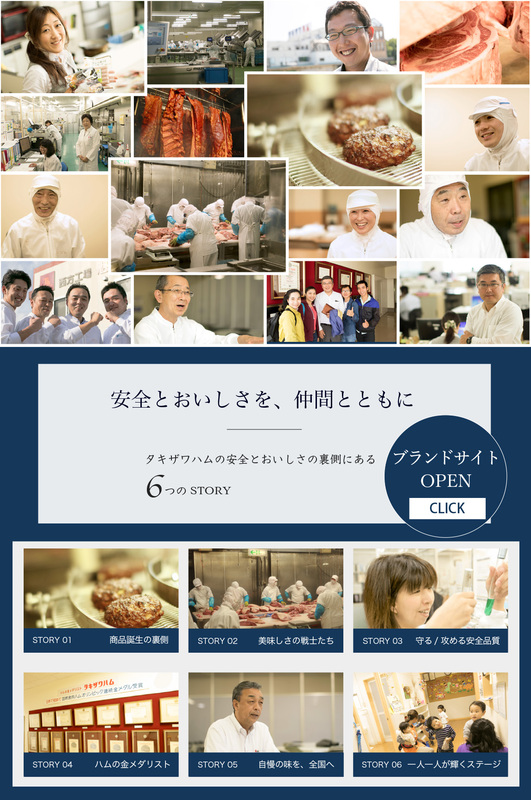 TAKIZAWA HAM CO.,LTD. All Right Reserved.